When was the last time you did something utterly meaningless and it made you so happy you have no idea why you don't continue to do it more often? have been trying to do this for a few years and finally got to do it. 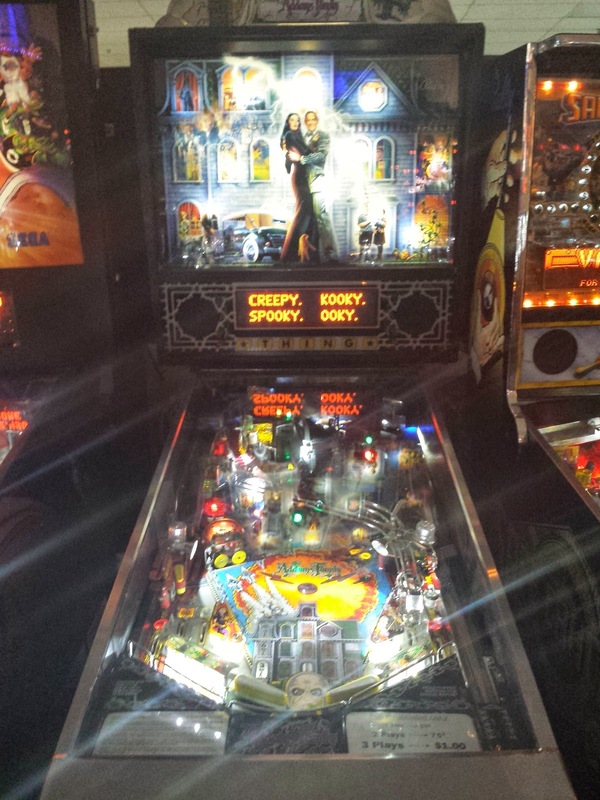 I took a cab out to the Pinball Hall of Fame/Museum as it is billed in Las Vegas. 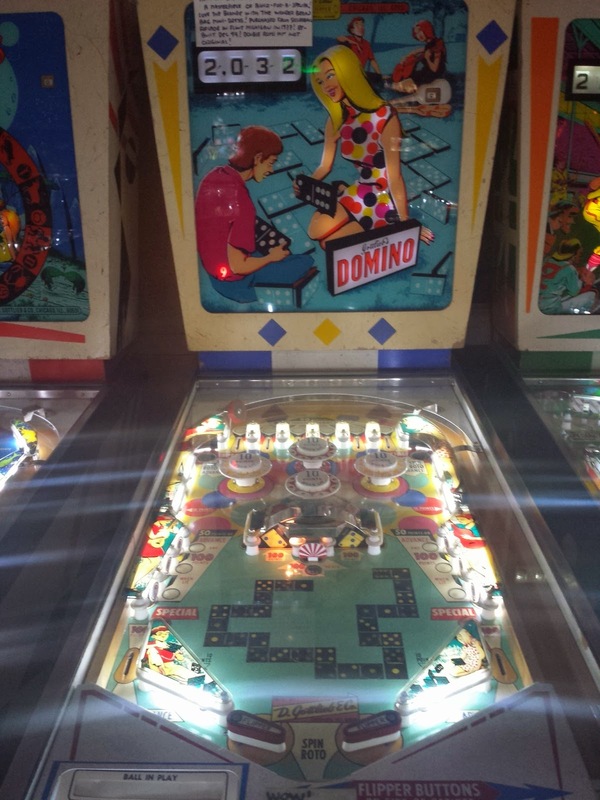 Do you remember what it was like as a kid going to an arcade or miniature golf or whatever kid fun place and playing the newest pinball machines? The size of the machines, the noise, the depression when your ball drained or knowing your best friend beat your high score was all you thought of while playing. For you younger readers, think of your first game console or hand held game, but it really is not quite the same. Why isn't it the same? 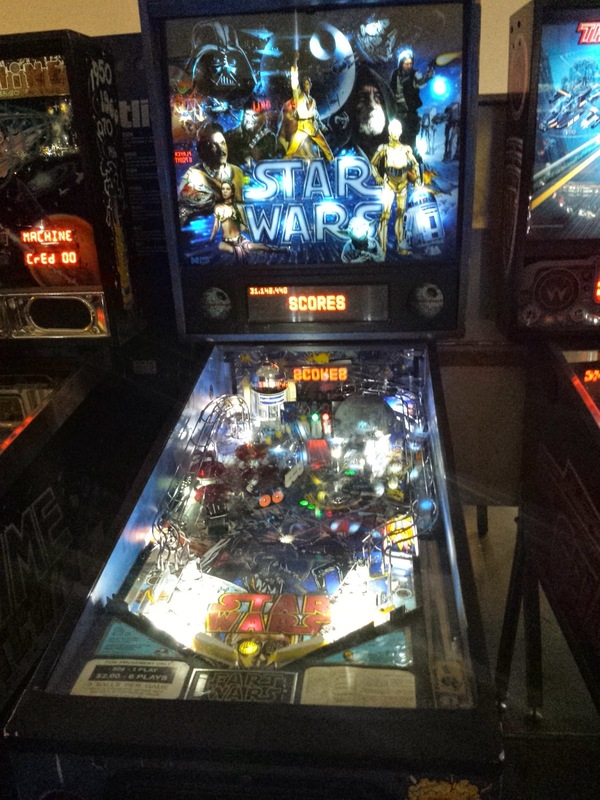 Because we never got bored by the pinball machines. And in my case I REALLY wanted to know how they were built, worked, basically everything about them. I loved the craftsmanship, the wood, the ideas behind the games. And along the way, I realized a few things that proved playing was not just meaningless time. Well I hoped they had some ideas beyond "we need a new game this year". We know now that this happened at times, just like any industry. But at the end of the day, you need earnings, revenue, profits but that did not always correlate with the imaginative side of the business. No one likes games lacking in skill or some new enhancements. my son is now. His interest in our pinball machine has waned since he beat my score. I need to beat his now because in each of us there is a fighting spirit. motions and levels of complexity usually only found in video games. Originally just sight and bells or bangs was all you heard but along the way we started getting digital sound and if you remember Gorgar, the first talking, and taunting, machine? "Gorgar beat you!" was all I heard for weeks while I tried to defeat it as a kid. You can listen to the voice from a promotional 45 record that someone uploaded here. and watching and listening to the games was mesmerizing. Love what you do, but love having fun too. While you were growing up you may have forgotten what it was like to be a kid and see the world in a different way. Go do something utterly meaningless and maybe you too will find that it isn't as meaningless as you remember.